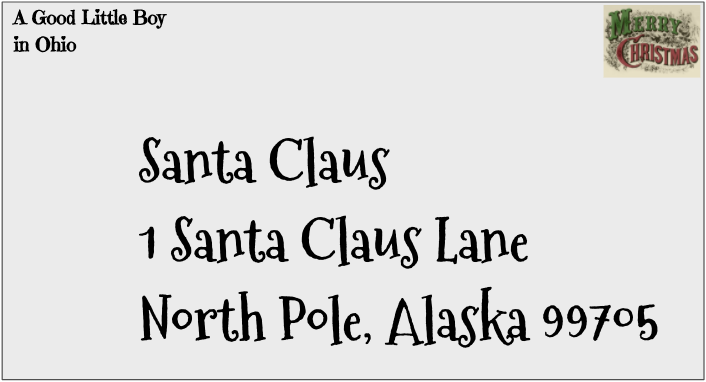 Google Docs has lots of fonts available and I'll be using their "Mountains of Christmas" font for this year's Christmas cards. By lots of fonts I mean, at the time of this post, 848 font families resulting in thousands of styles, which you can check out at this link. I just wish I could use this in these blog posts. C'mon Google! how about a WISER OLD GUY ??? ?